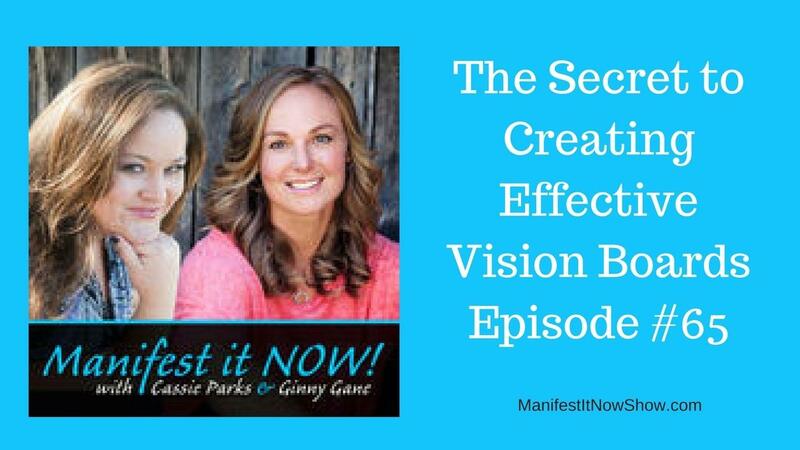 Cassie and Ginny have both used the Law of Attraction to manifest their dream lives. 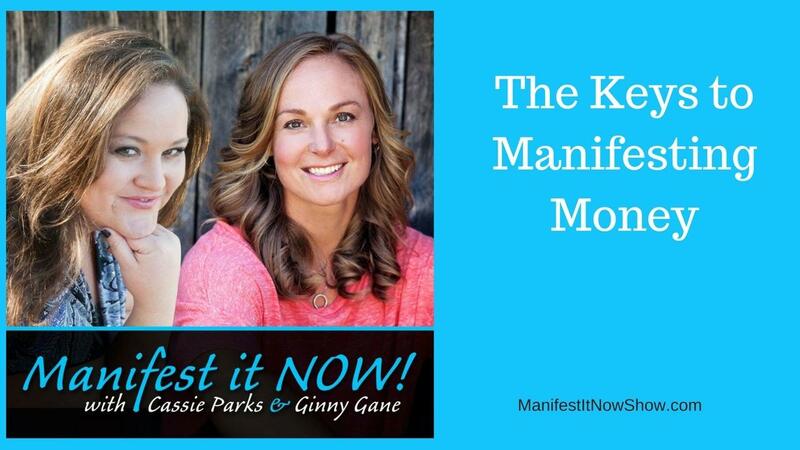 They continue to grow and play with ways to attract more of what they want and step deeper into their experiences. 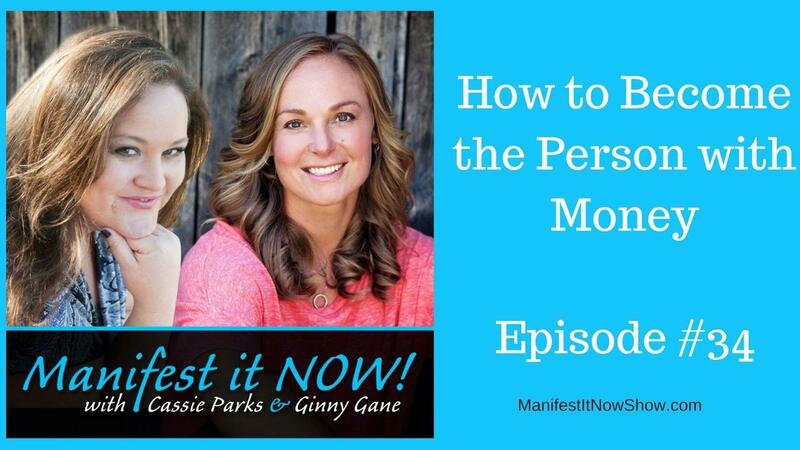 Both are best-selling authors who love to have fun and inspire others to what is possible.